Bitcoin was the first major cryptocurrency and brought in a new era of technology with the blockchain. Bitcoin first emerged in 2008. Since then, it has grown to an incredible size, being accepted at businesses around the world and rising in value exponentially. Essentially, Bitcoin is a virtual currency, or the term refers to the technology behind that virtual currency. Bitcoin, BTC, is just another way of making a transaction. During the transaction, you give the purchaser your signature, which is a security code that is encrypted using 16 distinct symbols. The purchaser then uses their smartphone to decode this code and get the cryptocurrency. Because it runs on a peer-to-peer network, the entire transaction has trust and security. 1 What Are the Key Transactional Properties of Bitcoin? 2 How Does Bitcoin Deliver Trust? 3 How Is Bitcoin Different Than Fiat Currency? 4 What Is the Blockchain, and How Does Bitcoin Rely on It? 5 How Do You Get Bitcoin? 6 Where Do You Store Bitcoin? 7 How Do You Mine Bitcoin? What Are the Key Transactional Properties of Bitcoin? When looking at a transaction with Bitcoin, there are several crucial properties. One of the most important is that they are irreversible, so not a single person or entity can reverse a transaction. Unfortunately, that means you do not have a safety net if you are hacked or scammed. Another important part of Bitcoin is that the transactions involve pseudonyms. Neither accounts nor transactions are connected to identities in the real world. Instead, you receive Bitcoins on an address, which is a chain of about 30 characters. You can analyze the flow of transactions, but it would be incredibly challenging to link those addresses to real-world people. Transactions done on Bitcoin are nearly instant and can be confirmed within minutes. They also complete at this speed no matter how far apart the two people involved in the transaction are due to the fact that they occur within a global network. One of the biggest draws of Bitcoin is that it is secure; funds are locked within a cryptography system of a public key nature. The only way to send cryptocurrency is with a private key. Between the sheer number of possible combinations and strong cryptography, it is not possible to break into the information. 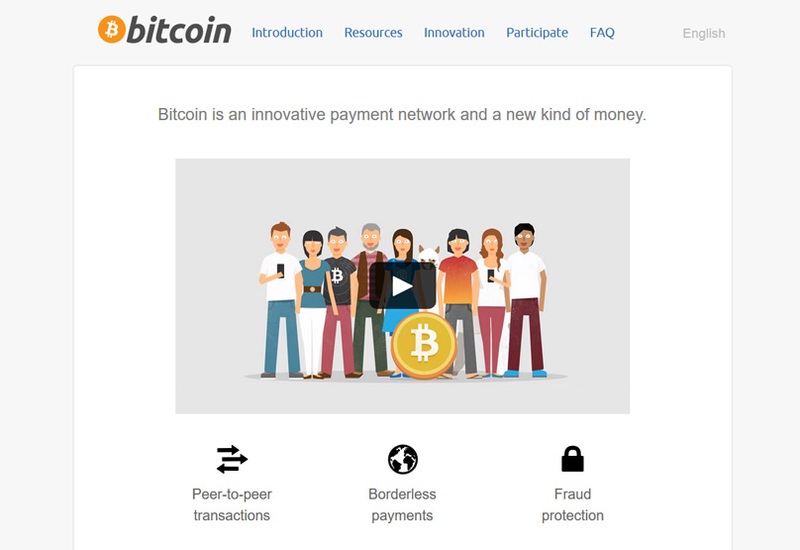 Finally, Bitcoin is permissionless, meaning you do not need to get permission to use it. Just download the software for free, and you can send or receive Bitcoins. How Does Bitcoin Deliver Trust? People trust Bitcoin because of the very nature of the blockchain. Bitcoin is completely open-source as well as decentralized, meaning that no single entity controls it, and anyone can use it. It also helps that transactions can be independently verified at any moment and transactions are nearly instant without any need for an intermediary. Everything is further protected by strong cryptography, enhancing the trust in the network. How Is Bitcoin Different Than Fiat Currency? Compared to traditional fiat currencies, Bitcoin offers numerous advantages. The transparency via the blockchain means that you can see transactions in real-time. Because it is decentralized, Bitcoin is not controlled by a single federal agency, like fiat currencies are. Users also find it much easier to use Bitcoin than a bank account. Transactions take only seconds, and you don’t have any fees to pay. The lack of personal information included in transactions is also a striking contrast to traditional currencies, where your information is everywhere. 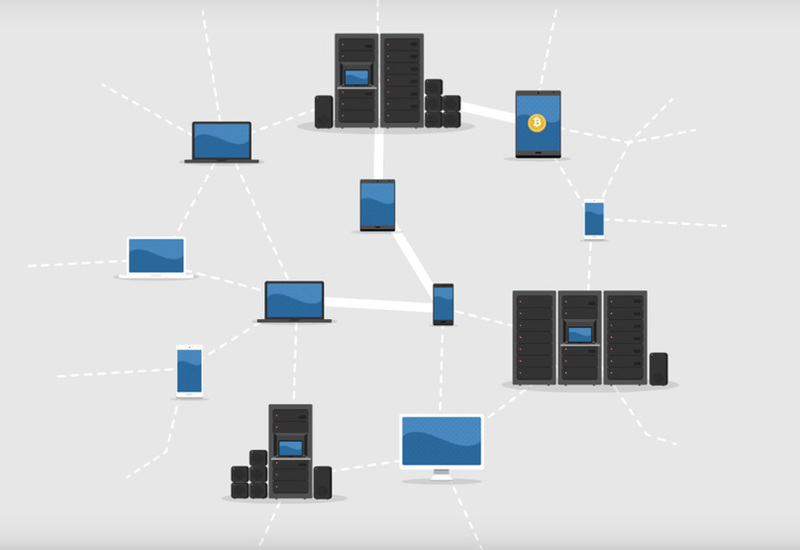 What Is the Blockchain, and How Does Bitcoin Rely on It? The blockchain is a key part of Bitcoin, as this is the vast public ledger that the cryptocurrency works on. Every single confirmed transaction gets included on the blockchain in the form of a block. When a block enters the chain, the peer-to-peer network receives it for validation. This ensures everyone knows about each transaction, preventing double-spending and stealing while improving trust. 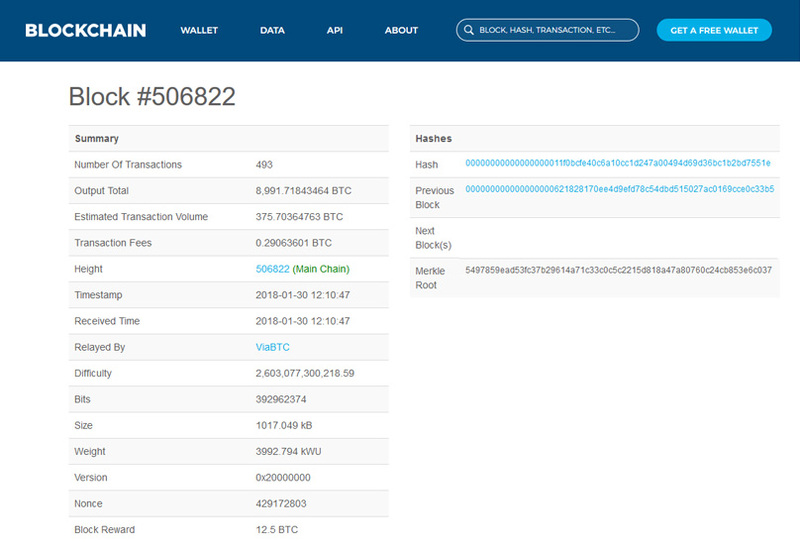 Bitcoin transactions are mined in Blocks. When getting Bitcoin, always be sure to check reviews since the world of cryptocurrency is fraught with scams. Remember that all transactions are irreversible, so use a reputable source. The simplest way for many people to get Bitcoin is via a cryptocurrency exchange such as Coinbase. You could also go to a Bitcoin ATM and change Bitcoins and cash for other cryptocurrencies. You could sell something, either a service or product, for Bitcoins or find a classified service where you can connect directly with someone who wants to trade Bitcoins for fiat currency. 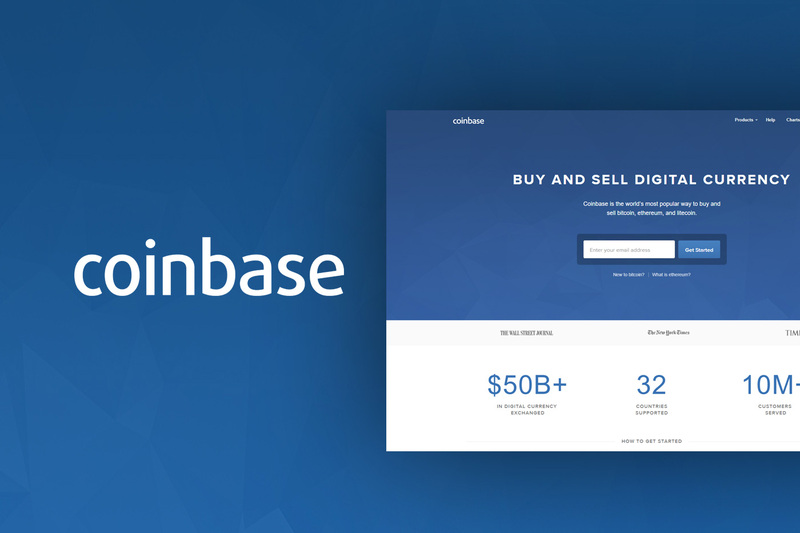 Coinbase is the easiest way to purchase Bitcoin. Read our full review here. 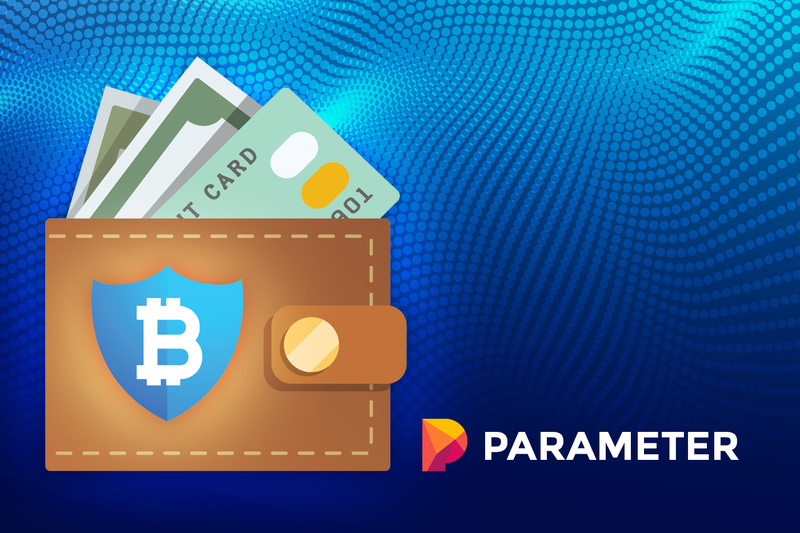 There are multiple options for storing Bitcoins, and they are all different types of wallets. You can choose a hardware, paper, web, mobile, or desktop wallet based on your needs. There is also the choice of three types of clients. Web clients rely completely on third-party servers, operating the full transaction for you. Full clients are the opposite, letting you handle the entire transaction yourself. Lightweight clients store Bitcoins but require third-party servers to make transactions and access the network. To keep your Bitcoins safe, you should store some of them in one of the offline wallets that are not connected to a network. You should also regularly backup your wallet and encrypt it using a strong password. Always use updated software, and consider the Bitcoin multi-signature feature so you need several independent approvals to complete a transaction. Mining Bitcoin helps keep the entire process secure by adding new blocks to the existing chain and ensuring they are in the queue. As transactions finalize, blocks get chopped off, codes get decoded, and Bitcoins are exchanged or passed. It is also possible for miners to create new Bitcoins with software that solves cryptographic issues. To put it more simply, mining involves using your resources to help the Bitcoin system remain functional, and you receive a fee as a reward. 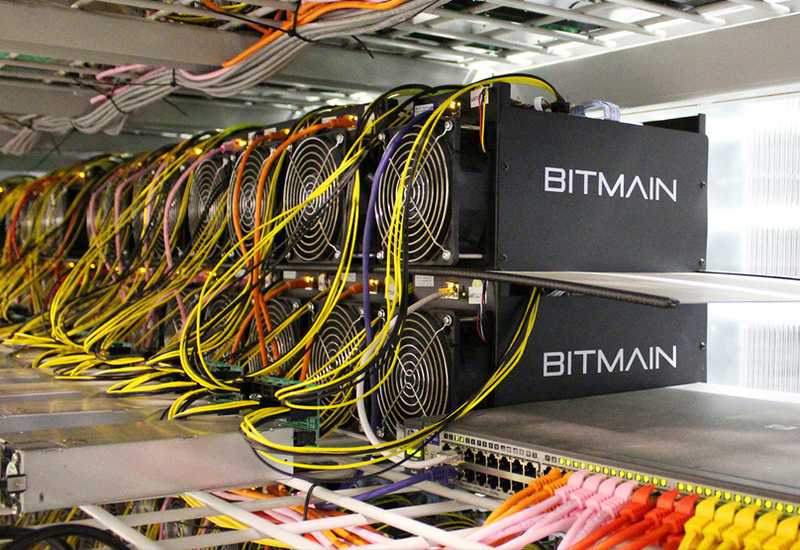 In reality, miners receive the very small miner’s fee from each transaction they facilitate, and miners compete with each other to receive newly generated Bitcoins. To help prevent inflation, there will only be 21 million Bitcoins in total at a maximum, which should occur in about 2040. Additionally, the difficulty level of solving the blocks increases as time passes, and the amount of Bitcoin generated as a reward decreases. Without Bitcoin, the cryptocurrency world as we know it would not exist, and neither would the blockchain. This digital currency has changed the world and brought in a new realm of decentralized technology, providing benefits for everyone. Thank you, Oliver Dale, This is a Complete Beginner’s Guide I Learned a lot about Bitcoin here. Great guide. It can offer detailed explanation to newbies. Thanks for sharing this.